The Annual a market of ideas, co-sponsored by The Wall Street Journal, is the most prestigious meeting of chief and senior executives from all sectors of health care. 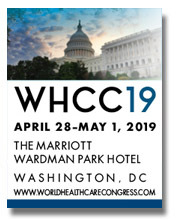 Renowned authorities and practitioners assemble to present recent results and to develop innovative strategies that foster the creation of a cost-effective and accountable U.S. health-care system. For more information, visit worldcongress.com. 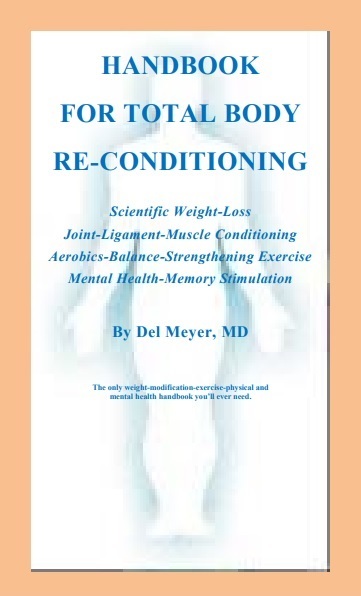 Read an introduction by Dr Del Meyer.